Photos from Election Day. 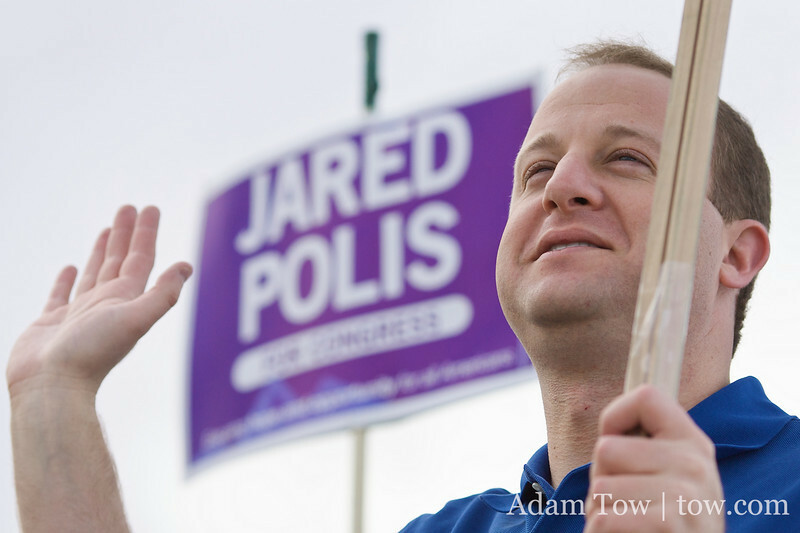 Jared participates in a Honk and Wave in Boulder and canvasses for Betsy Markey in Longmont, Colorado. Jared smiles and waves to commuters during his final Honk and Wave of this campaign.